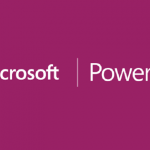 Want To Step Up Your Powerapps Offline Compatibility? In today’s blog, we have gone talk about the concept of developing an offline app using PowerApps. A Powerapp is nothing but a tool which is used to develop mobile applications. 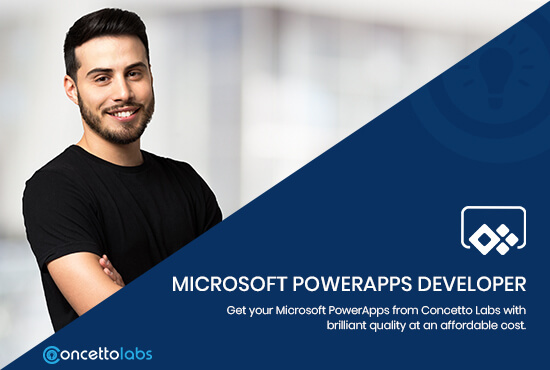 Powerapp is a tool which comes under low custom software development cost and having a capability to transform your business. 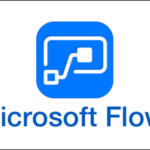 Using existing business applications which consumes stored data into source data that could be Office 365, Microsoft SQL server, Common Data service, and Salesforce – Here PowerApp act as a service for all. When you start thinking about developing an Offline application with Powerapps a lot of questions such as how to store records in offline mode, what if during the offline session the two different users modify the same record, what are the possibilities to merge changes from multiple users? Don’t Worry, Today we will provide you all the answers in this blog. The first basic thing is that PowerApps is capable to cache data locally into the device and these unique feature helps to build complete offline apps. To build an offline application is a manual task which took a lot of difficulties like conflicts resolution and data synchronization. Determine either an app is online, offline or in a computed connection state. For offline connectivity use basic data storage functions like load data and SaveDATA. 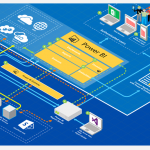 The Magic behind offline powerapps development is that the consumption of data by PowerApps is through custom connectors that allow building a custom logic with capabilities that could be run anywhere and a set of connectors which are granted by the different platforms via Common data services, Sharepoint and Office 365. Using HTTPS the connectors are acquired over the internet which means a user who is using application need to be online to access the functions or data. The other important aspects of PowerApps to keep in mind while developing an offline app is set of capabilities and formulas that enable the filter, sort, search, manipulate and aggregate data in a way heedless of the data sources. These aspects enable to build an application in an easy way and also give access to use the local collection and allows to modify or changes to logic. 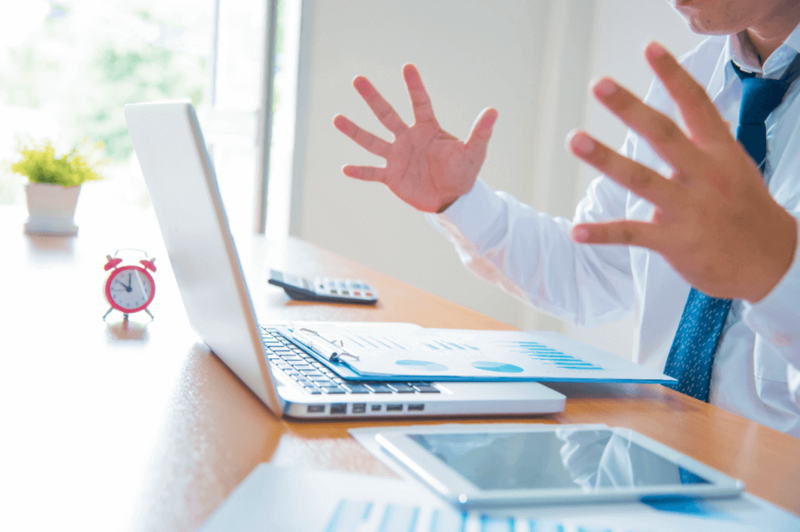 The major contraption that PowerApps offers today is while dealing with offline data – Local Collection of that DATA. 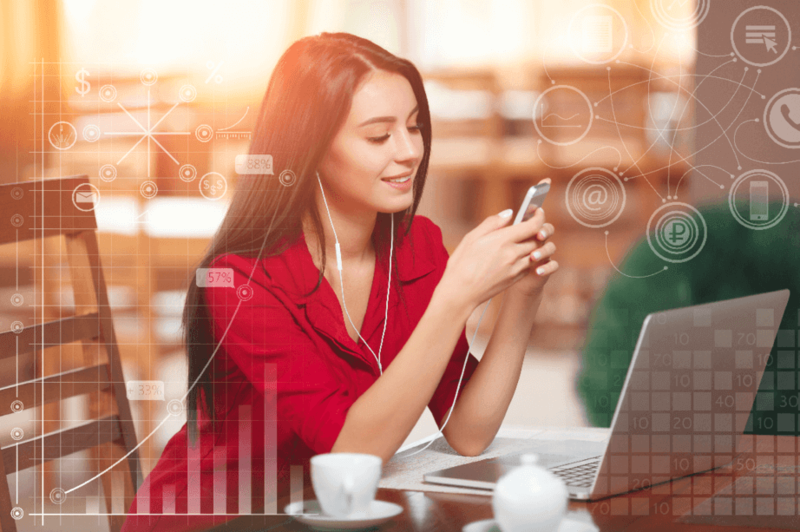 The two various technologies that help to implement an application that can work easily offline are Connection Signal and Saving and Loading Local data. The connection on mobiles are generally metered connections and the Connection signal helps to determine that the active connection is connected or metered, it also provides information regarding the network status of an application. The functions Save Data and Local Data stores collections of data by user in a private area on the local device and these enable a developer to build an offline application. With the help of Load data function, we can only repose data that is saved via the save data function. With the help of PowerApps, a mobile user should able to download a local copy of the application while the device is in online mode. Any user who is using mobile apps will always expect that app should have offline capabilities so that it can work with data under limited connectivity or not the availability of the internet. 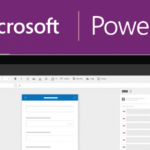 Using Connectors PowerApps can empower the users to reserve all the data offline and get it posted to the backend once the user comes online. These will help users to be more productive who are working on Construction site, Agriculture fields, and Highways or other Field workers. So, The Conclusion of this is that the best option to build any offline app using PowerApps will be a great decision towards your business growth. 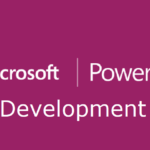 As PowerApps are able to store and load data from local cache files which we have discussed earlier and another ability that PowerApp developers using SharePoint can check either connection is a metered one or connection is available. How Practicing Power BI & SQL Helps Business to Boost Revenue Schema?